The Alvin Textured Surface Mat and Drawing Board (Qty. 25 Sheets) is a versatile board for drawings and renderings. It is rigid and durable making it a perfect tool for mounting photographs, artworks and presentations. With its good quality, it can also be used in making projects, displays, signs, and even three-dimensional models. 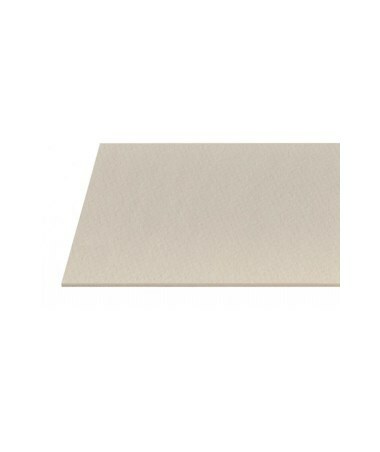 This mat and drawing board package contains 25 cleanly cut sheets of smooth and neutral pH boards. Each sheet measures 20”W x 30”L and is 0.52pt thick. 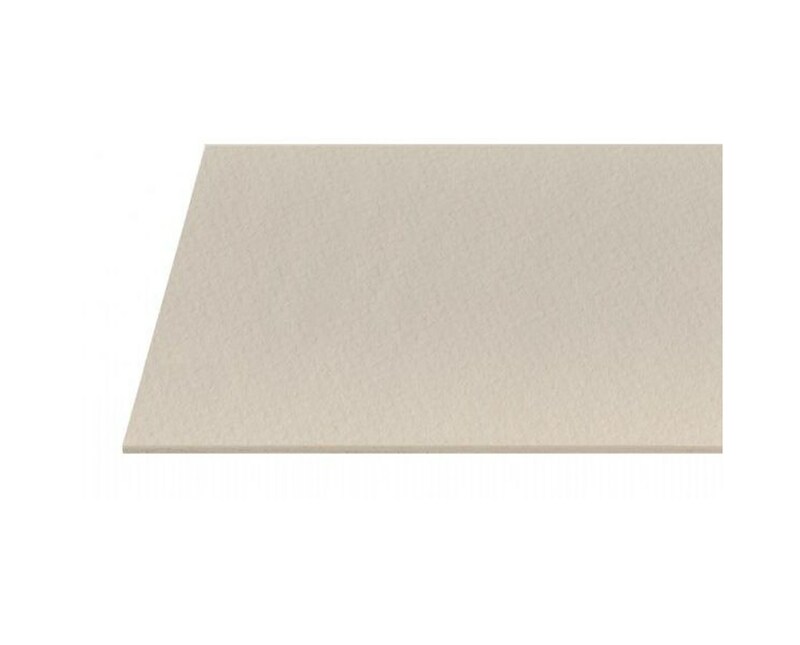 The Alvin Textured Surface Mat and Drawing Board (Qty. 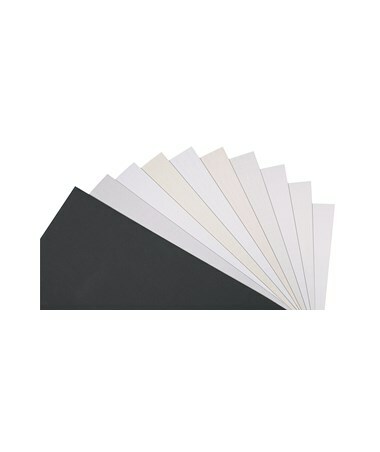 25 Sheets) comes in warm gray color.